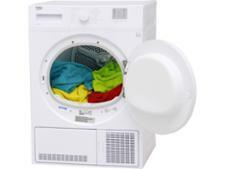 Blomberg LTK2803W tumble dryer review - Which? 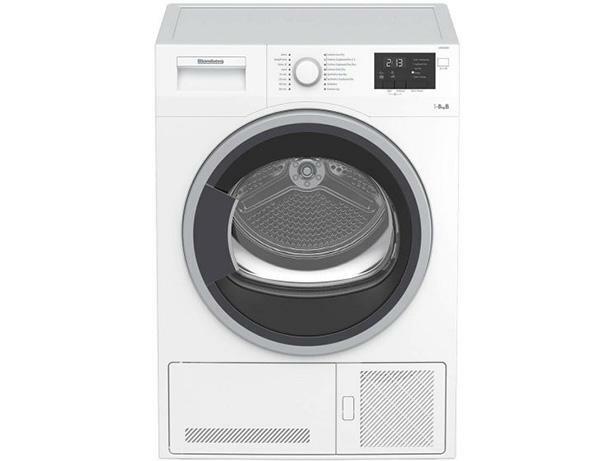 If you're after a condenser tumble dryer that looks a little different the Blomberg LTK2803B comes in a smart black finish, so it certainly stands out against the usual sea of white goods. 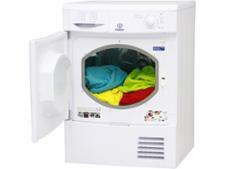 It carries a B-rating for energy and drying is controlled by sensors that measure humidity and set the drying times. 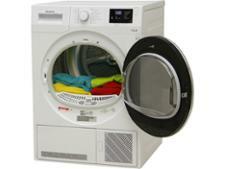 Does this tumble dryer dry cottons and synthetics quickly, evenly and efficiently? Read our full review to find out.